If you’re like me, when you hear the name “Macaulay Culkin,” the first thought that comes to mind is, “the ‘Home Alone’ kid?” followed by an almost simultaneous thought of “Is he still alive?” Well, the answer to both of those questions is yes. 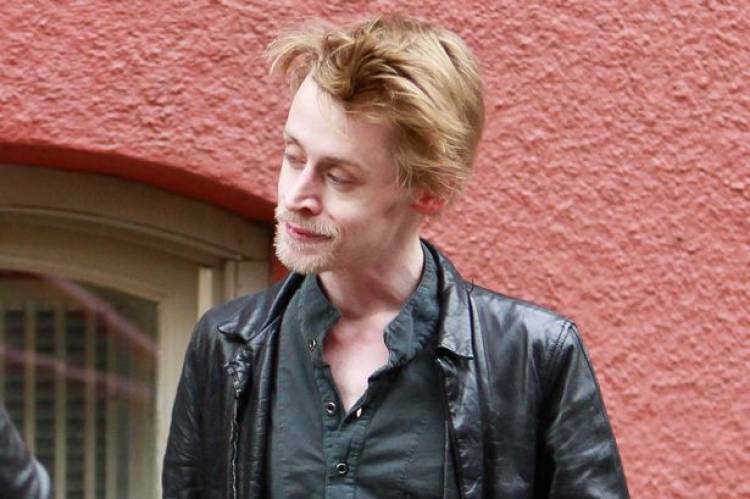 The first image you may remember of Culkin, other than his adorable 10-year-old self in one of America’s favorite childhood movies, is the concerning image that circulated the internet a few years ago. You know the one. With Culkin displaying a somewhat shot-out version of himself, the world thought this would be the end for him. By peaking in his younger days, the actor was only destined for a life of crappy movies and bad paparazzi photos, never being able to reach the stardom he once possessed. The now almost 40-year-old childhood star has actually made quite a life for himself, flying completely under the radar with the exception of the occasional death hoax and artsy indie movie. 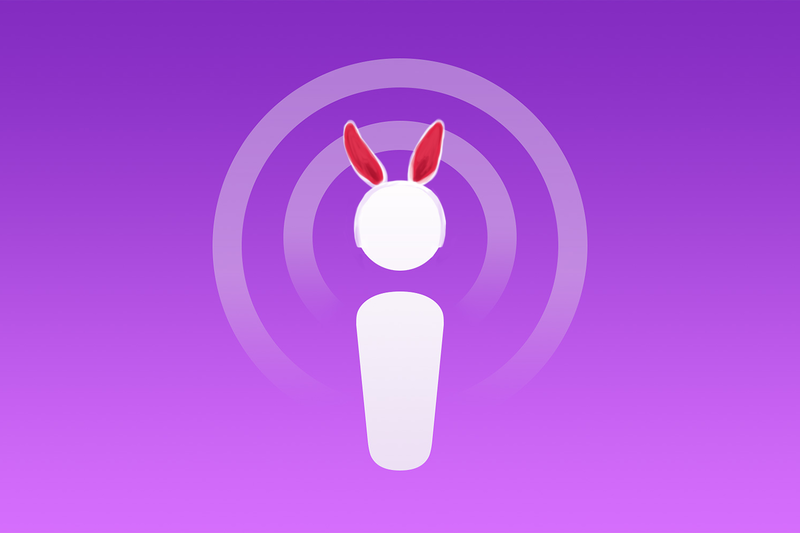 His most recent project, a quirky website/podcast show titled “Bunny Ears,” proves that not all childhood actors are doomed after their first big hit. Culkin recently guest-starred on “The Joe Rogan Experience” to promote his website, and he walked the host through exactly what he’s been up to since he fell off the radar in the early 2000s. The short answer is, basically whatever he wants. The longer answer is starring in indie movies, owning a cat, traveling and screwing with the internet. The “My Girl” star has also appeared on many other media junkets (one being “The Tonight Show Starring Jimmy Fallon,”) to not only promote his website, but also to let the world know he is alive and thriving. Culkin’s interview on Rogan’s podcast offered listeners an in-depth view into the retired actors’ mindset and view on life. He explains the struggles of being a child actor and how many of the decisions in his life were made for him. Rather than going to school or being able to play with friends, Culkin’s main job was to remember lines and make great movies. Although he was phenomenal at these pressures, the weight of Hollywood success pressed on young Culkin’s shoulders. The actor called it quits around age 14, and is now pursuing projects that he chooses, with the sole purpose of making others laugh and feel good. Upon entering the bunny ears website, users are greeted with hilarious article titles and a slew of satirical content. To hear Culkin talk about his project is its making fun of celebrity lifestyle magazines like goop. Instead of having articles like “top five places to travel in Europe for summer vacation” or “top 10 wines under $200,” bunny ears offers meta-articles like “top 5 bourbons under $20” where, as the article continues, the spelling gets worse and turns into a long rant about your ex. The New York native has gathered his dream team of comedy writers and has made it a passion project to “take the piss out of these lifestyle websites.” The sarcastic articles themselves are actually extremely entertaining to read with hysterical content. One of my most recent favorites is entitled “Oh, I’ll Tell You How To Make These Vegan Sugar Cookies, But First You’ll Have To Read My Ridiculously Long Sugar Cookie Journey.” Exactly as the title entails, the article is filled with mindless paragraphs without actually offering the recipe until the very end, much like many Pinterest-based posts. Culkin’s podcast is equally as entertaining to be a part of. Not only does the show harbor a darkly hilarious opening theme song, it also offers listeners a laid-back conversation with whatever the hosts and guests feel like talking about. Culkin pairs with screenwriter and comedian Matt Cohen to produce a new podcast every week. One of the greatest aspects of bunny ears is the lack of restriction placed on the content. Culkin’s team can write about basically whatever they want, as long as the end result is a fun-filled journey loaded with sarcasm and humor. If you’re easily offended, maybe think twice before entering the site. But, if you’re like me and love seeing fresh content that has no problem picking fun at things that should be made fun of, then leap right in. It should be no surprise to readers that the website is going to contend with other great satire websites like The Onion. If you’re unfamiliar, have no fear. The Onion is another satirical site that, just like bunny ears, is more for entertainment than validity. In a world where news travels faster than most people can blink, often times “fake news,” sites like “bunny ears” are here to save people from falling into a black-hole of despair. The team is also working to expand to video content, already having released a trailer for the site. So kick your feet up and dive into the strange world of Culkin’s project, but don’t expect a kid with traps to stop thieves from entering his home. The internet can be a grim place, but luckily users have people like Macaulay Culkin to save the world from itself.